As motorists enter the National Training Center at Fort Irwin it’s hard to miss the large buildings off to the East on Outer Loop Road. Most people pass them twice every day, but have no idea what their purpose is. 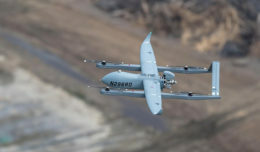 The facility is the home of the Maneuver Area Training Equipment Site or MATES, and has been at Fort Irwin long before the post became the National Training Center. In the 1960’s it was known as the Con-Ops Site according to CW4 Robert Leveronne, Region III MATES Supervisor. The main function of the MATES is to support the California Army National Guard and their assets that are stationed at Fort Irwin. The equipment is used by the Guard on their drill weekends and during the two-week annual training period required of Guardsmen. 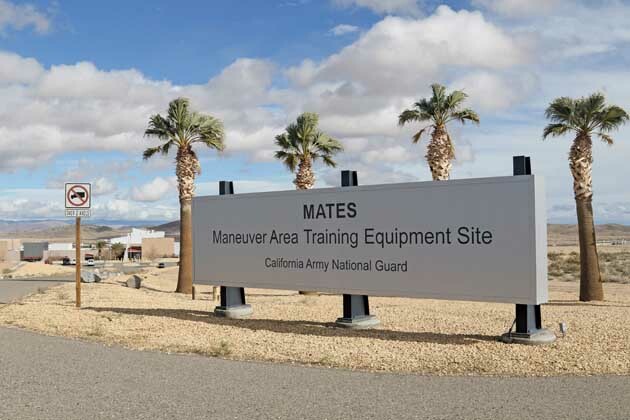 The MATES also support National Guard units that participate in training rotations under a Memorandum of Agreement with the unit’s state headquarters. They have also occasionally been called on to provide assistance to active Army units. 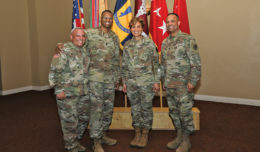 They additionally operate a “Reset Program.” As guard units deploy or return from overseas assignments, the units equipment is worked on by the reset team. Part of the team is at Long Beach the rest are at Fort Irwin. Their job is to repair weapons, night vision, gas masks and wheeled vehicles and bring them up to the standards required by the Army. 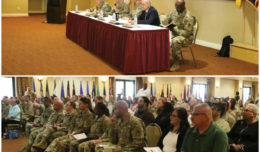 The MATES employees 56 personnel, who must maintain a “dual-status,” meaning they are both military members of the Army National Guard and at the same time they are employed as Army civilians in the Excepted Federal Service. Even though they must wear their military uniform every day, they are paid as federal wage grade employees. In the past, the MATES maintained a fleet of M-1 tanks for the guard, but they are getting ready to change over to the Stryker combat vehicle. 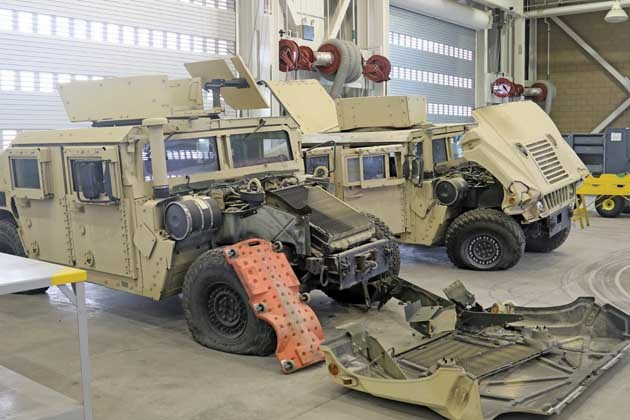 When fully equipped the California Army National Guard will maintain a Stryker Battalion, approximately 57 Stryker’s, about half at Ft. Irwin and the remainder at Camp Roberts in Central California. The employees of the MATES take their job seriously and are glad to have the opportunity to serve. “We’re all proud citizen Soldiers, we take a lot of pride in the job that we do,” said Leveronne.